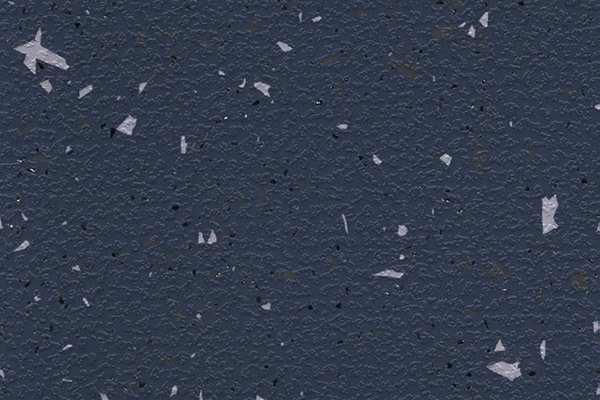 Wood effect vinyl flooring suitable for transport, exhibition and domestic use. 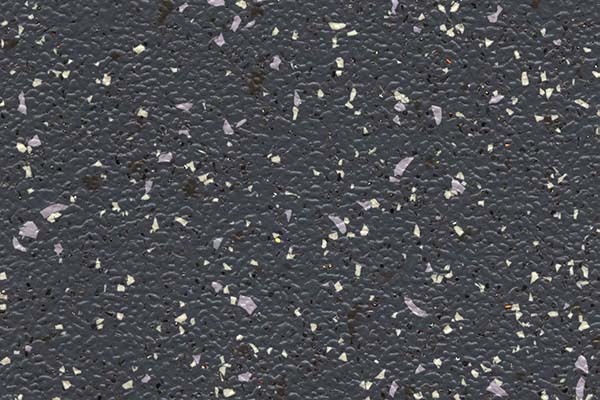 PVC slip-resistant smooth vinyl flooring, with random PVC chips and a fleece backing. 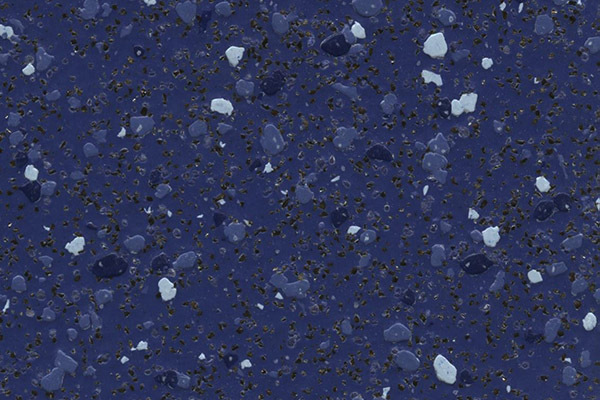 PVC slip-resistant vinyl flooring, with cross linked polyurethane reinforcement. 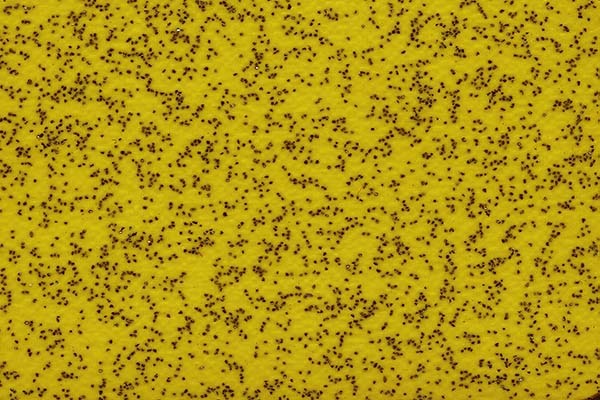 PVC slip-resistant embossed vinyl flooring, with random PVC chips and cross linked polyurethane reinforcement. 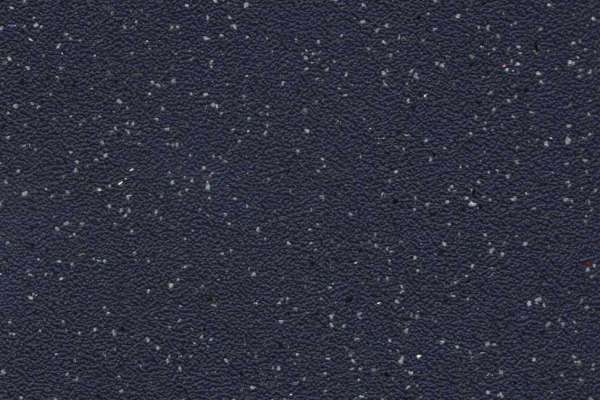 PVC slip-resistant vinyl flooring, with glass fibre and scrim reinforcement and a fleece backing. 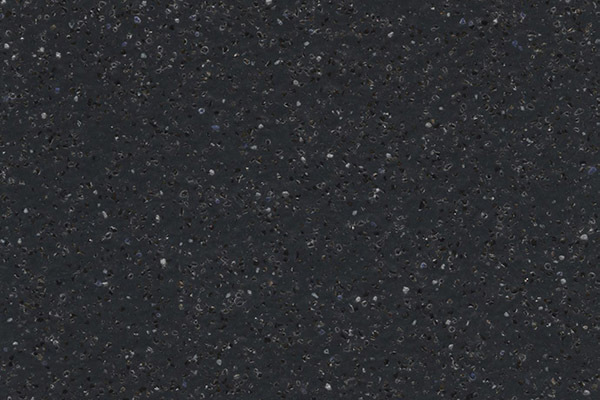 PVC slip-resistant vinyl flooring, with glass fibre and scrim reinforcement.